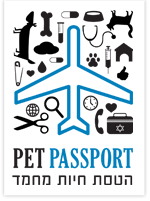 We at Pet-Passport work in cooperation with a home boarding pension for dogs and cats. The purpose of the pension is to provide a relaxed environment for pets which fly after their owners have already left, or animals that arrive before their respective owners. 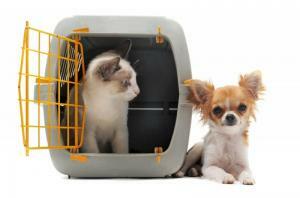 The pension is accompanied by a veterinary supervision.